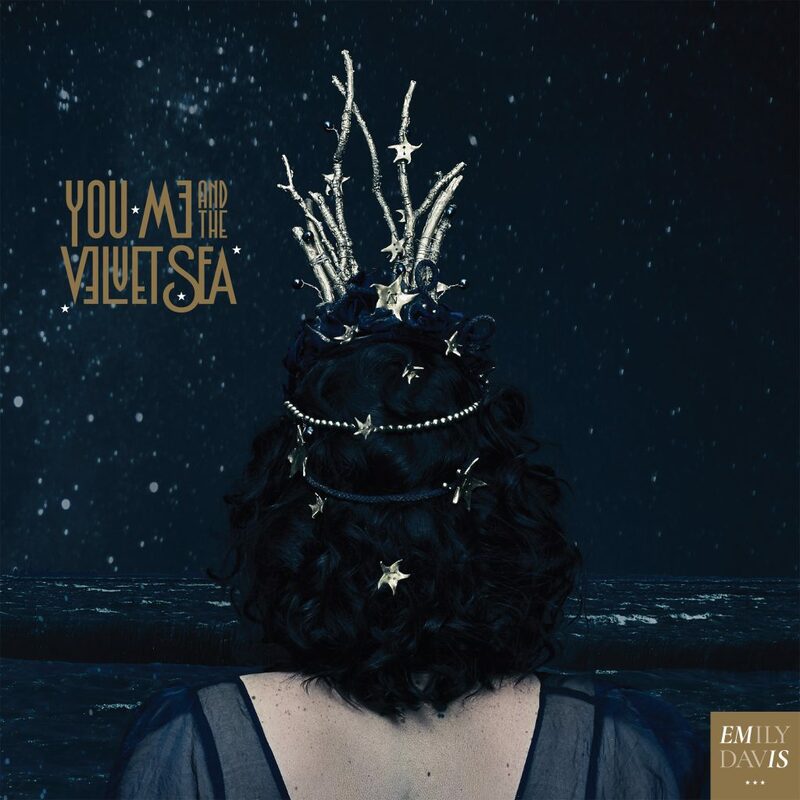 ‘You, Me & the Velvet Sea’ has a sound that splits the difference between folk and rock driven by Davis’ sassy and syrupy voice and evocative lyrics. 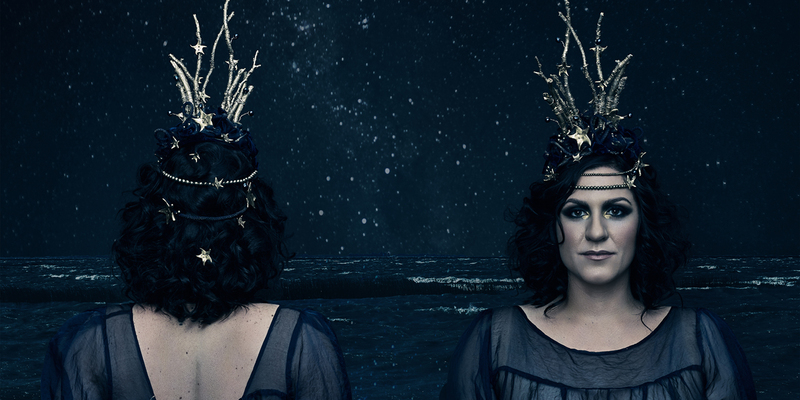 The tracks contemplate love in all of its incarnations, conjuring cinematic images, and haunting tableaus, and sass, inspired by the ever-changing mood of the sea. 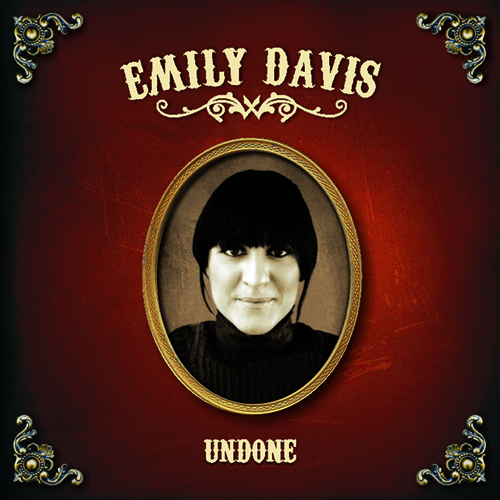 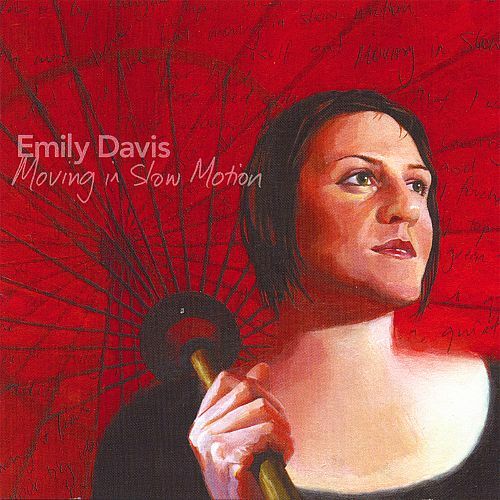 Emily Davis’ debut album, produced by Monique Brumby and independently released in 2007.